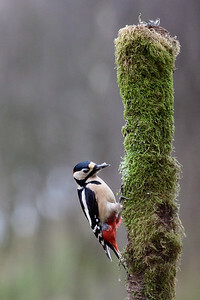 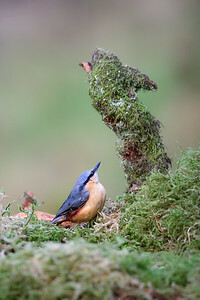 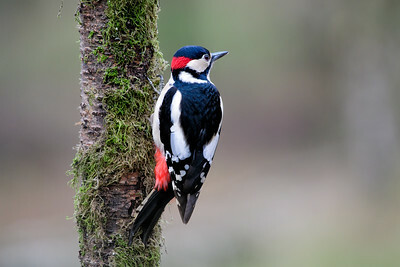 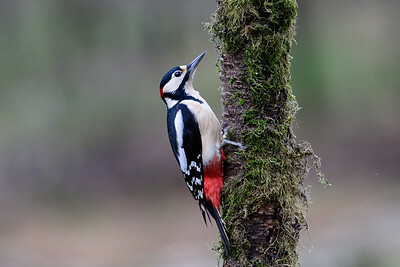 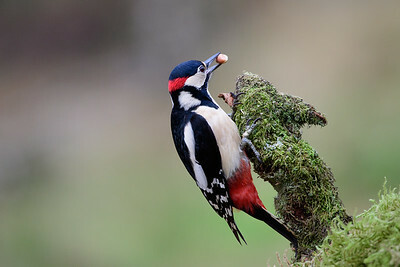 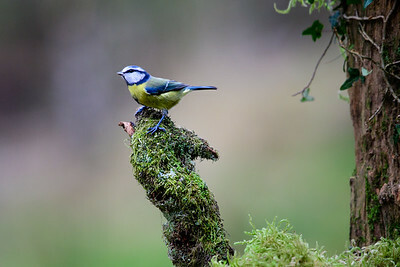 A trip to a hide in Dumfries resulted in some great images. 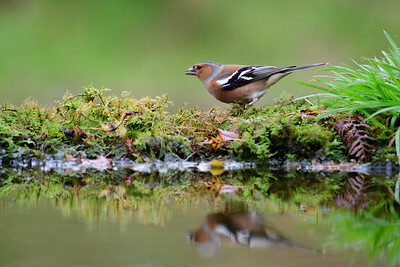 All images available to purchase including keepsakes such as mugs. 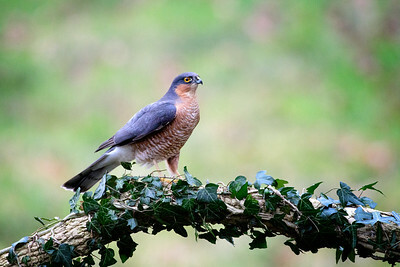 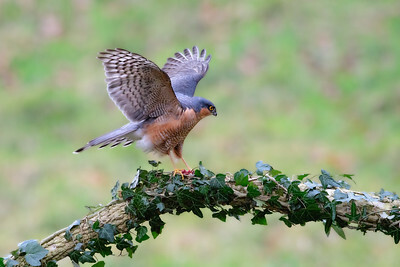 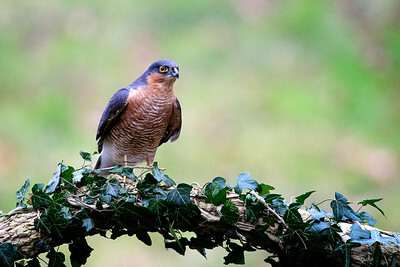 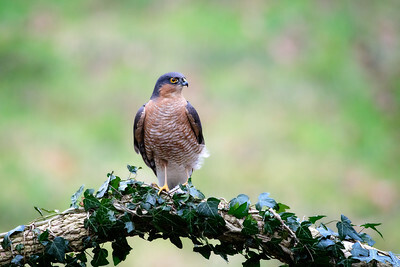 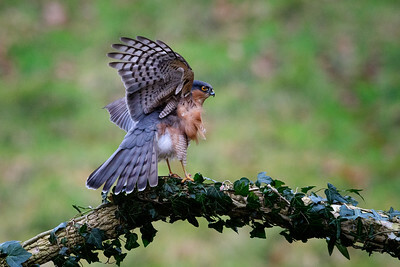 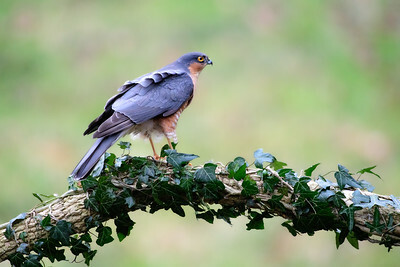 A superb specemin of a Sparrowhawk photographed from a hide in Dumfries, Scotland. 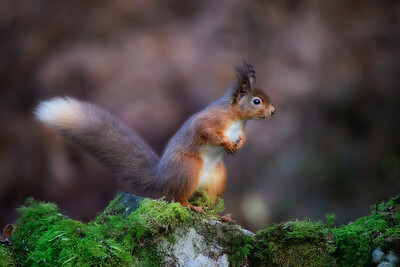 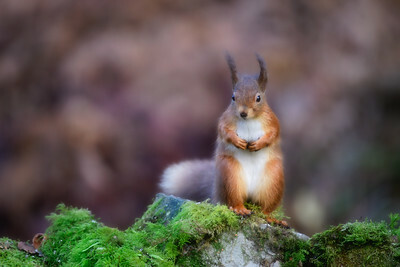 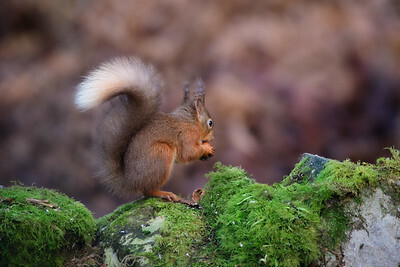 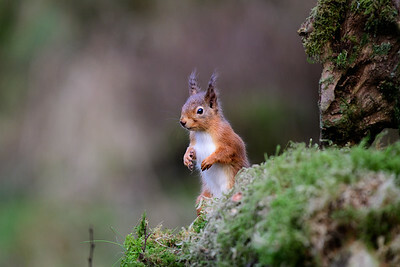 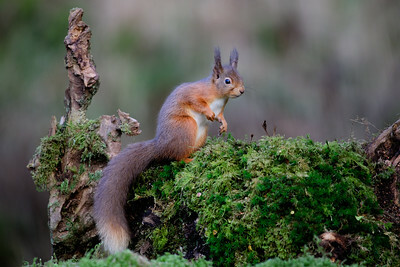 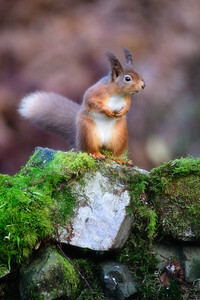 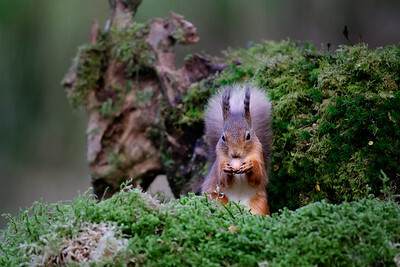 An inquisitive Red Squirrel photographed from a hide in Dumfries, Scotland. 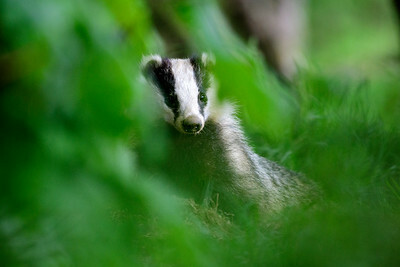 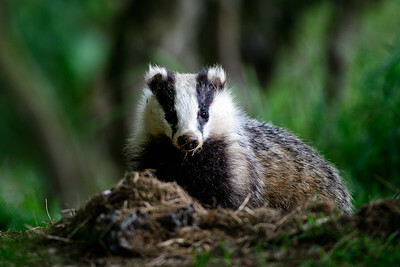 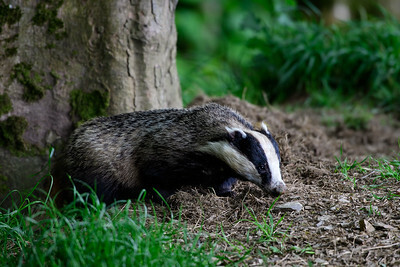 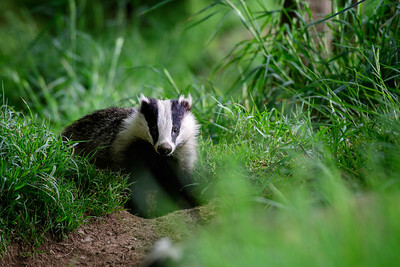 An inquisitive Badger photographed from a hide in Dumfries, Scotland.